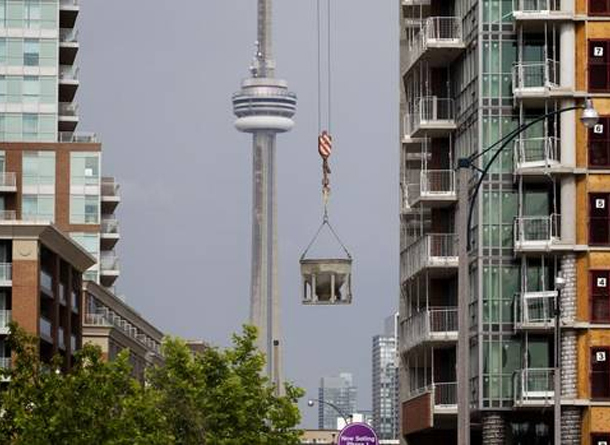 Here’s an interesting article from the Globe and Mail about Toronto investment condos. There were 20% more condo leases signed between April and June of 2013 as compared to the same period in 2012. The average rent per square foot went up by 4.1% (although lower in Toronto’s downtown core). The interesting dynamic here is that sales for condos are down significantly resulting in a smaller rental pool. The number of rental apartments built in Toronto is minimal at best and with a vacancy rate hovering at 1%, it’s a landlord’s market out there. These figures suggest to me that if somebody was considering a condominium as an investment property, now’s the time. With a glut of condos on the market, you can negotiate with developers and with mortgage rates going up & rules being tightened, many people will be renting for a long time to come. If you’ve ever thought of buying a condo as an investment and you have questions, I’d be pleased to assist!